If you’re looking to add some warmth to your bathroom with the added function of warming your towels at the same time, look no further than flat towel bars for Ember® radiant panels. These towel bars are made of anodized aluminum, which adds an upscale yet lightweight touch to your already elegant radiant panel. Up to two towel bars can be installed per Ember® radiant panel. 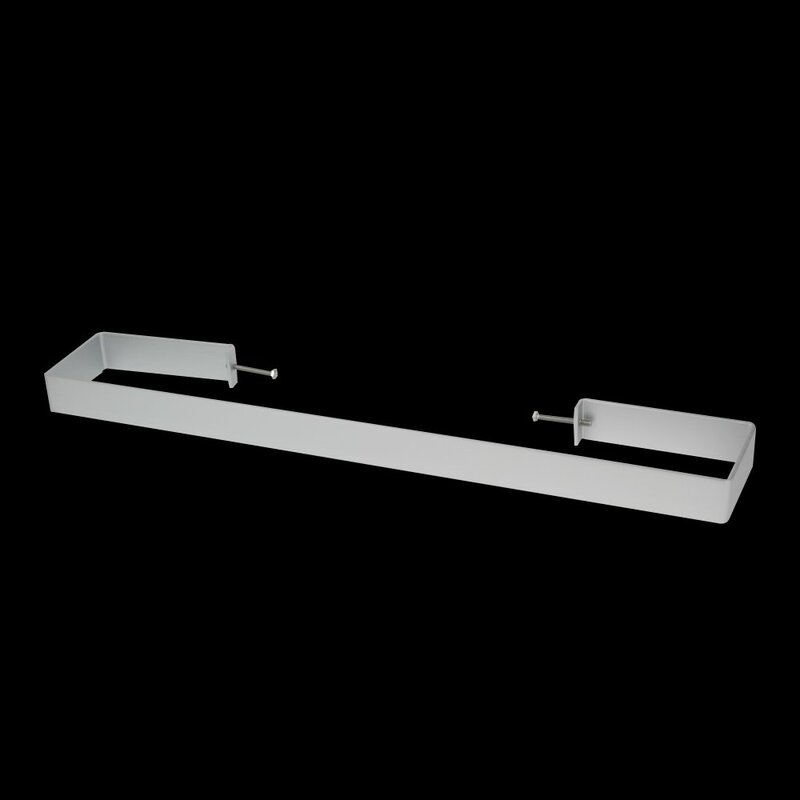 To keep installation simple, the towel bars can be quickly and easily attached to holes located on the backside of the vertically mounted panel. Once the bars are secure, the comfort of toasty warm towels is only minutes away!